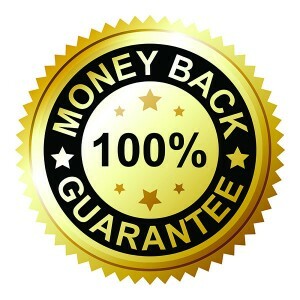 100% Money Back Guarantee on Full Service (6×11) Postcard Mailings – You don’t have to risk losing money to prove us out in your practice. No fuzzy math, extrapolations, estimates or assumptions. minimum of $1,000, as well as your practice’s close ratio with a minimum of 55 percent.